to create an endless look of styling arrangements that will celebrate each wearer’s personality. AMAN Ornaments – an exotic breed, occupy a vaulted position in the luxury world, a realm where creativity challenges the execution. 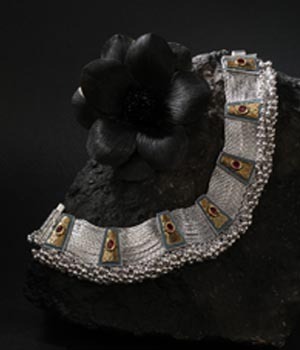 A Manufacturer company with a vivid portfolio of making truly avant-garde silver jewelry. Be it Rings, Bangles, Anklet/Payal, Bracelets or Toe rings. 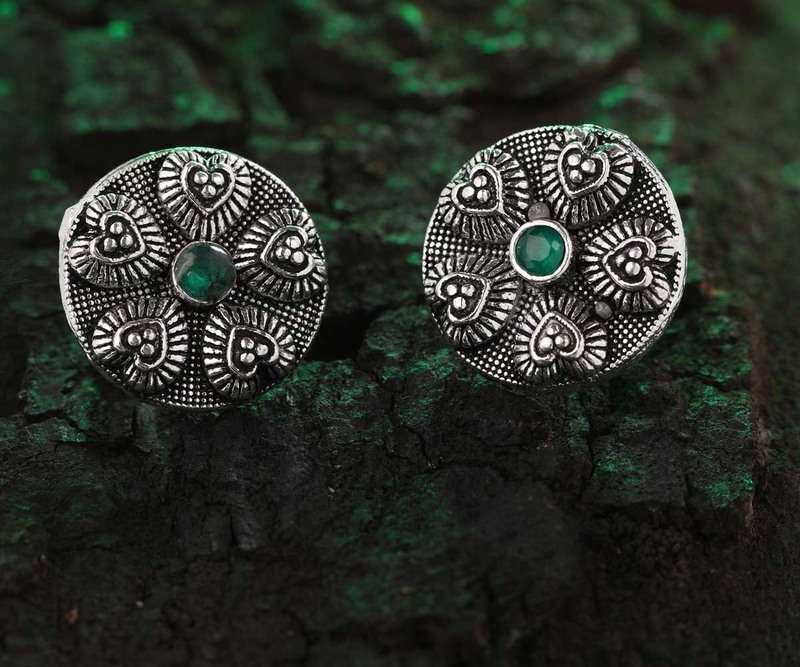 Experiencing and expressing the entire creative journey, from designing, casting, stamping, enameling, to final dispatching proves the worth to every customer in each product. 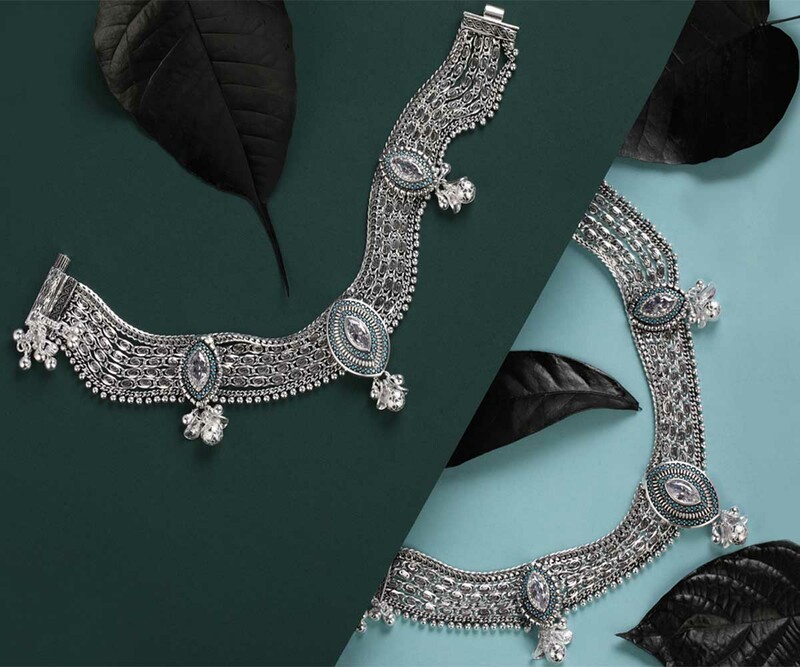 Aman Ornaments is the first company to introduce the systematized approach of manufacturing silver jewelry. Bringing A Fresh Selection Into The Fine Jewellery Space. The new collection is specifically developed for the elite group and will be available through all our existing Distribution network across INDIA. We are proud to launch our new brand VISHWA – The Boundless Artistic Delightful Silver Jewellery in the association of the Swarovski.